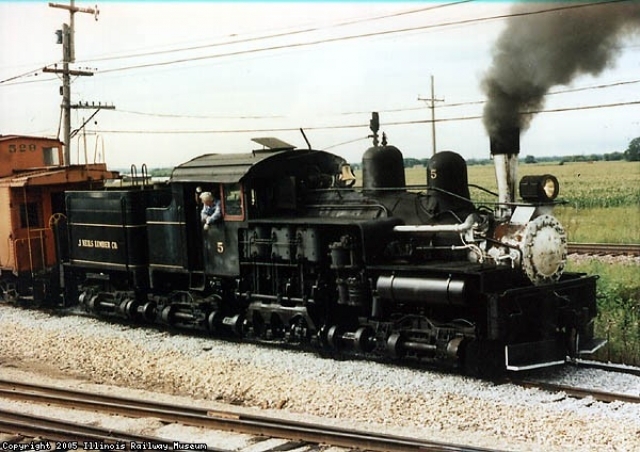 The Illinois Railway Museum is soliciting donations for the J Neils Lumber Company #5 Shay Steam Engine, specifically for restoring the locomotive to operating condition. Donations can be made in various increments up to an amount of your choice. The Illinois Railway Museum is a 501(c)(3) charitable organization, all donations are tax-deductible to the fullest extent allowed by law.